3D printing technology, is a game-changer for many industries. From items like shoes to the parts of an airplane, companies exploring the magic of printing items on demand in small runs. One of the most interesting areas of research with 3D printing is in the medical and scientific communities. Because of the self-organizing nature of cells, 3D printing shows the promise to print tissue and is even being used for skin and vascular systems. Researchers have already found ways to print tissues and organs. This bold invention has helped people who suffered from many diseases, including Autoimmune hepatitis and Grave’s disease. But because 3D printing organs and tissues can only be used with larger blood vessels, there have been problems with integration. Small blood vessels are needed in order to deliver nutrients and carry away wastes from the organs’ cells. 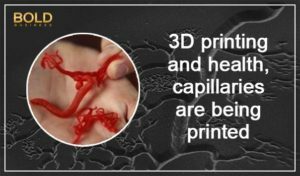 If 3D printing cannot create a prototype of small blood vessels like capillaries, which is essential for the survival of organs, the cells eventually die. TechRadar stated that today, some doctors are already using 3D printing in order to build real-life models of different patients. It helps them make an action plan in a whole new way, providing surgeons information that they have never had access to before. Baylor College of Medicine and Rice University researchers worked together to develop a new technique that would help 3D printers to create actual capillaries. 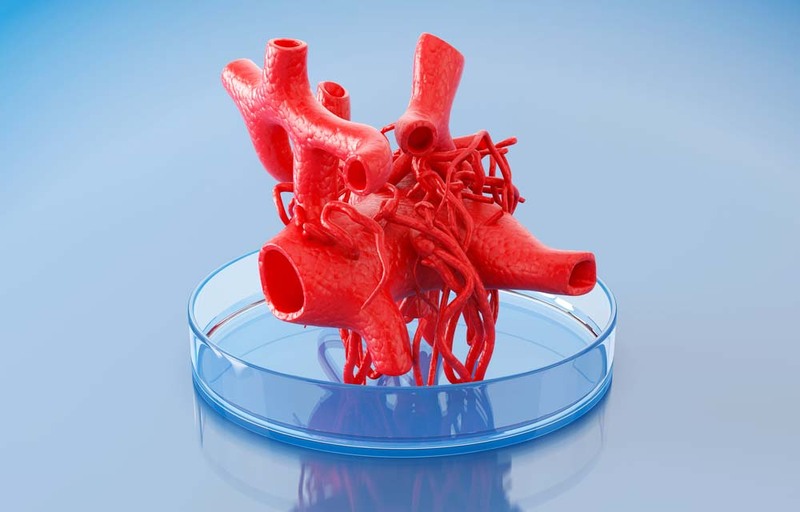 Because small blood vessels have many processes and links, creating a 3D print out of it has been a challenge. Blood vessels are lined up with endothelial cells. In order to build vessels, each endothelial cell builds vacuoles, which are essentially empty holes. After the vacuoles have been linked to each other, they then form tubes that ultimately transform into capillaries. For developing capillaries, the researchers have tried mixing endothelial cells with fibrin, a protein that is involved in the process of blood clotting, with gelatin methacrylate or GelMA, a semi-synthetic material. For fibrin, the endothelial cells created tubes very easily, but in GelMA, the researchers have added a stem cell that can be extracted from bone marrow to allow the endothelial cells to form tubes. Following these experiments, the researchers focused on GelMA because it is something that they can be readily adapted to 3D printing in terms of tissue-engineering applications. Within the next few years, the technology of 3D printing could become mainstream. 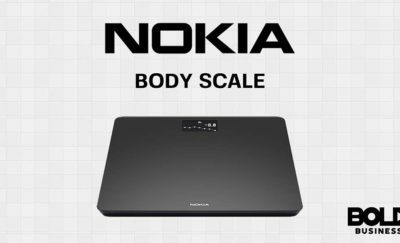 The rise of this innovation is largely unstoppable. 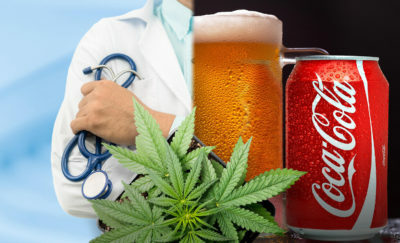 Its effect on the world of medicine promises a better health and longer life to many people.